The highlight of our trip was hiking into the Lava River Cave outside Flag; the only downside was not being able to bring my good camera because it was too wet and not worth risking the damage to 4,000.00 worth of gear. I recently heard about this 700,00 year old cave about and we thought we’d give it a try. We stocked up on extra flashlights and batteries but really didn’t think Reagan would go for it because she tends to get a little scared at “the moment of truth.” Julie and I took her along with our friend, Prescott and his little boy who goes to school with Reagan; I think the peer pressure had a lot to do with it. We couldn’t believe that Reagan was excited to climb right in — with help, of course — then we made it the entire 2/3 mile to the end and she didn’t complain once! She tripped on the way back and cried for a few minutes but I was so proud of my little angel; this was a HUGE accomplishment so I told her she was going to get ice cream for being so brave. Julie and I would just look at each other in disbelief; we are so proud of her!!! About 10 years ago I was a bass player in a great band called The Freddie Duran Plan. One of our singers was a vivacious girl named Cicely; she had an amazing voice, warm personality and I never saw her without a smile. 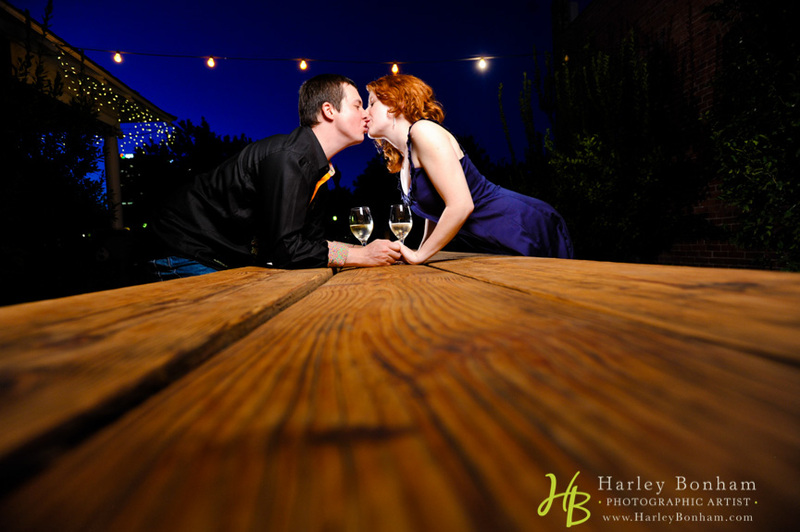 After awhile I moved on to solo guitar gigs while I was developing my photography skills and a few years later I discovered she had become a highly regarded wedding and event planner. Earlier this year I had the honor of working with her to photograph Mike and Laura’s wedding at Wrigley Mansion; she had referred me and this turned out to be one of the most amazingly decorated and smoothly run weddings I have ever experienced. Cicely and her team took care of every detail and were really fun to work with. When I walked in and saw Cicely’s decor my jaw dropped; it was absolutely amazing as you will see in some of the images. Not only did the room look incredible, the whole day ran so smoothly and it truly made MY job easier. Most importantly Mike and Laura, as well as their family and friends, were able to enjoy every single moment because EVERYTHING was taken care of. If you want your wedding day to be beautiful and hassle-free you owe it to yourself to talk to Cicely so check out her website. Ray the DJ — I have worked with Ray and his team on many occasions…he is one of the best in the business. The Wrigley Mansion — Liz Dodds is wonderful to work with. Fiori Floral Design — The flowers were gorgeous; just stunning. Let Them Eat Cake — Barb made a beautiful cake; it was all gone before I had a chance to try it. Last night was WEN’s White Hot annual party at the Musical Instrument Museum. I joined the Wedding and Event Network a couple of years ago and have made some great friends and developed some great business relationships; it is a fun group of awesome people. Lisa Foster of http://stylisheventsbylisa.com organized it and everyone had a great time. The images are posted for anyone to download and share; just leave the logo intact, please! 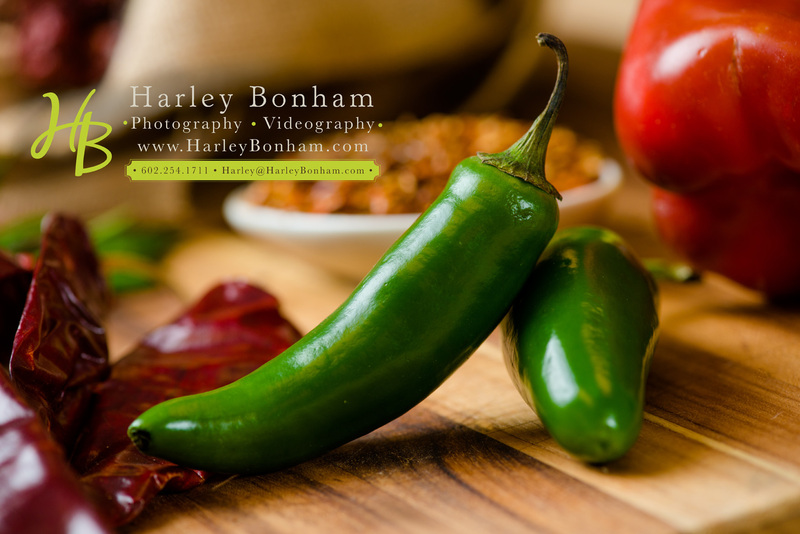 …and of course me, Harley Bonham Photography! Come see us. Contact Kathy Baggett at Kathy@theeweddingwarehouse.com with any questions! A few weeks back I was contacted by Barbara Kendrick of Wolz Florists about joining a group of vendors to help the Mesa Convention Center promote itself as a wedding venue. I decided it would be a great opportunity to work with some really cool vendors so I jumped on board. They had set up a ceremony area then reception ballroom and did an amazing job; I felt like photography was the easy part compared to all the work Barb and also Rick Canez of The Production Pros had to do; they really made that room come alive. We really had a good time working together. Several other vendors played an important role. Pam Hardy of Almond Tree Boutique provided a stunning dress and jewelry for our gorgeous bride, Jaccii, who also works at Almond Tree. What a fun couple! We met in downtown Phoenix to create some images that would capture their relationship; I also shot some video and I thought it was a perfect compliment to their still images. This is something that I have just started to do and although I am not a videographer, it seems to be a hit! When you have a great couple who has great style–like Matt and Faith, there is no doubt it is going to be a fantastic session! This was an amazing wedding with a great couple. This wedding took place at Val Vista Lakes and was aired on TLC’s Four Weddings as the premier episode of Season 4 where they were in hopes of winning a honeymoon. I was sad to hear that Dena and Adam were not the winners the trip paid for by TLC, but their wedding was nothing short of exquisite. I know that the couple spent countless hours planning and enjoyed their wedding very much. The beautiful day was published about in the local newspapers. One article you are able to read is HERE at Ahwatukee Foothills News. I am so happy to know Adam and Dena and to have been there for their big day.